The "Coimbra Group Scholarship Programme for Young Professors and Researchers from Latin American Universities" was launched for the first time in January 2004. This initiative, which offers grants to finance short-term research visits, aims at favouring mobility and academic exchange between the two regions, Europe and Latin America. 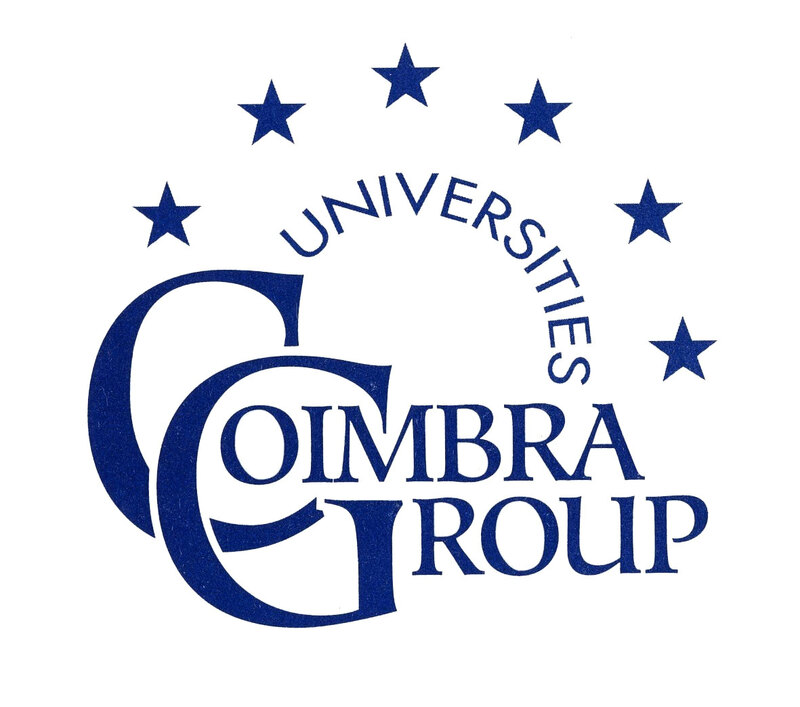 The Coimbra Group is an association of 39 European universities, which promotes exchanges between European and Latin American researchers and academics. This call for applications for research visit grants is one of the ways in which exchanges are supported. Requirements for the applicants: To be a national of and currently resident in a Latin American country, candidates already living and/or studying in Europe will not be considered; to hold a university degree or equivalent; to be linked as a professor or researcher to a Latin American University recognised as such by the authorities of the country; to use the Coimbra Group Office electronic application process, only one application per candidate will be accepted; to submit online an Acceptance Letter/email from by the tutor/partner with whom the work programme will be undertaken in the host institution, this document is mandatory; candidates should have been born on or after 1 January 1979; previously selected candidates can apply for a second grant but they will not be prioritised.